Fujitsu India announces the launch of the 40th edition of the Fujitsu Scholarship Program for qualified applicants in India. The selected participants will attend Fujitsu-JAIMS Foundation’s Global Leaders for Innovation and Knowledge 2019 Fall Course. The application deadline for the programme which commences on August 23, 2019 is March 8, 2019. The qualified participants need to have a bachelor’s degree, at least three years of full-time work experience, and over 750 points in Test of English for International Communication (TOEIC). The scholarship covers the tuition for the Global Leaders for Innovation and Knowledge programme offered by Fujitsu-JAIMS Foundation. The Global Leaders for Innovation and Knowledge is a three-and-a-half-month certificate management programme that provides continued education for experienced business professionals. Based on Japanese preeminent management scholar, Dr. Ikujiro Nonaka’s “Knowledge-Creation Theory,” the programme cultivates innovative leaders with practical wisdom through the acquisition of a broad spectrum of knowledge, including management theory, liberal arts, and methodology. In addition to seeing successful cases of management in practice through site visits, the participants will also digest the learning through synthesising and applying into capstone projects. Fujitsu will assign its senior management as advisors to help the participants complete their own projects. The programme features coursework and field work in four countries – Japan, U.S.(Hawaii), Singapore and Thailand. This multi-campus environment enables participants to experience examples of the latest innovation, and to examine values as they apply to different countries and cultures. A total of 190 participants from 17 countries such as India, Japan, the United States and other countries in the Asia-Pacific region have completed the programme which the Foundation has been offering twice a year since April 2013. To learn more about the Fujitsu Scholarship, visit http://www.fujitsu.com/scholarship. For details on the application process, visit http://www.fujitsu.com/global/about/csr/activities/community/scholarship/process/. 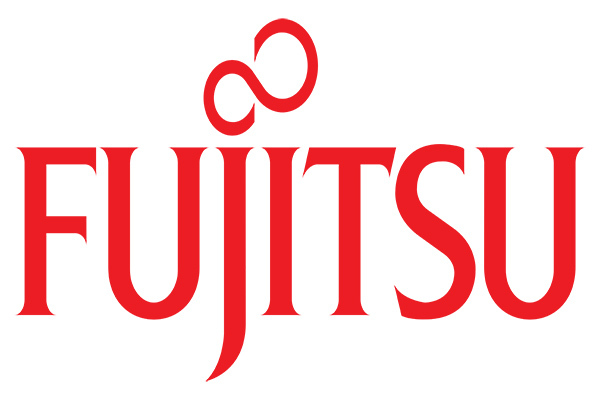 Fujitsu is a leading Japanese information and communication technology (ICT) company, offering a full range of technology products, solutions, and services. For more information, visit http://www.fujitsu.com.